Happy New Year! No matter what your resolutions are, rest assured that the CREW Trust will continue to safeguard the Corkscrew Regional Ecosystem Watershed so that you will have fresh water to drink, trails to explore and wildlife to view during 2016. In addition to purchasing CREW land and being watchdog over surrounding land use, educating the public is our best tool for protecting this precious watershed. 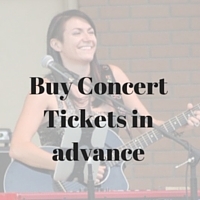 Help us continue to protect and restore the CREW watershed by supporting the 2016 CREW Concert. 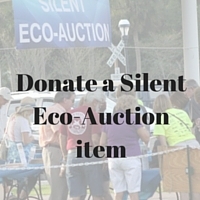 This year’s Concert & Silent Eco-Auction will be held Saturday, Feb. 13 at Riverside Park in Bonita Springs.It features the Sara Hadeka Band and Journey tribute band Chain Reaction. All proceeds from the CREW Concert support our education programs – from fun family hikes to school field trips to Strolling Science Seminars for grown-up kids. We need your help, but time is running out. 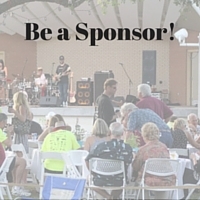 Please in the next week, become a sponsor, donate an item, and buy your tickets. Your support helps us continue and expand these important educational programs. Please stand with us and resolve to support the 2016 CREW Concert today! Your sponsorship, auction donation, or ticket will ensure that the CREW watershed continues to be protected for you to enjoy for many years to come. Thank you for all you do for the CREW Land and Water Trust. We couldn’t do it without you!